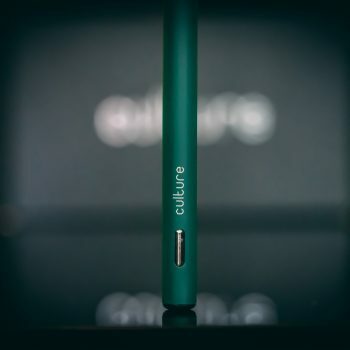 No buttons, no batteries, no charging, just relax and inhale. We’re all about simplicity, convenience, and experience. We know you care about the details. 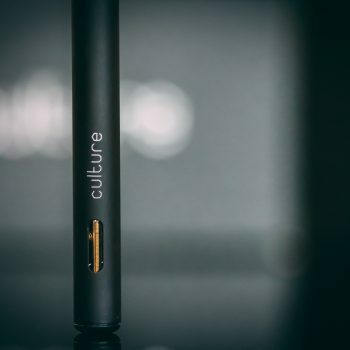 From the discrete and sleek design of our pens, to our proprietary blend of organic terpenes, Culture crafts extracts that concentrate cannabis potency without sacrificing the plant’s native chemical structure. 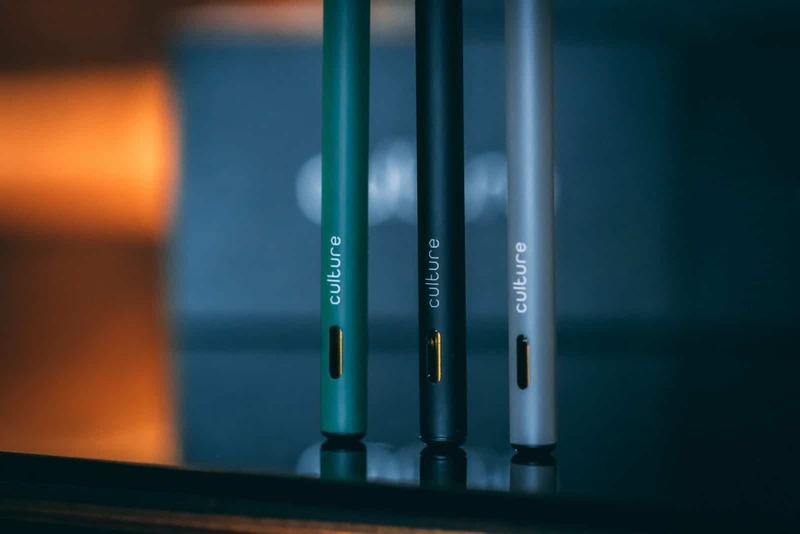 No buttons, no batteries, no charging, just relax and inhale. With quality and attention to detail that you won’t find in other pen. 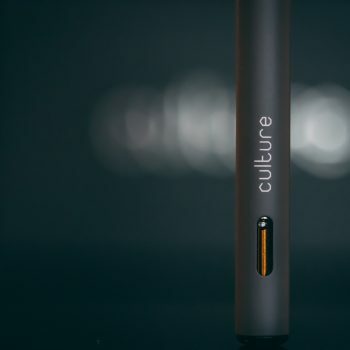 Discrete, aroma-free, stylish and recyclable– this is Culture.